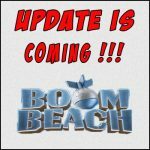 Matchmaking system | Boom Beach. All about the Game! 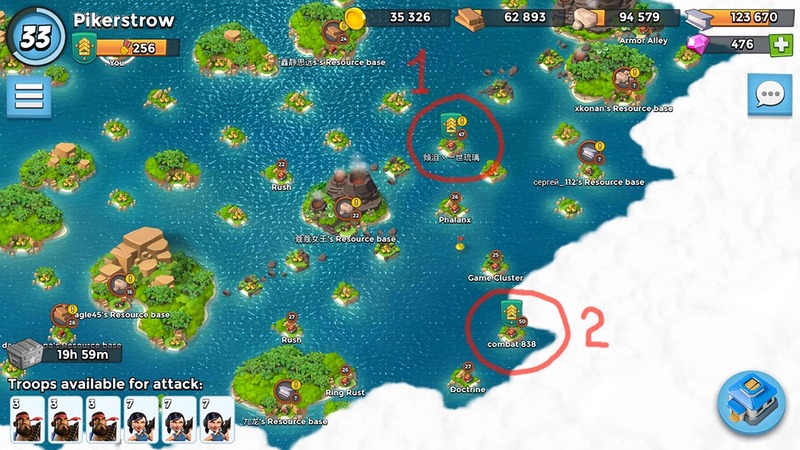 Matchmaking system in Boom Beach based only on the number of player’s Victory Points (VP) which are award for successful attacks against other players (PvP), resources bases and “bots” (NpC). So, if you have 400 medals on your game map will appear only opponents with the same amount of VP. And level of player is absolutely irrelevant. Is it good? How do you think? Note: in order to use calculator, please follow this link. According to this calculator on my map should appear opponents of 32-38 lvl… But apparently something goes wrong because I have no opponents lower than 40 lvl! 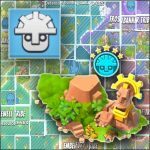 At current time on my game map I have 10 PvP bases (other players), of which: 2 of 40 lvl, 2 of 44 lvl, and 1 of 50, 49, 47, 46, 43 and 42. 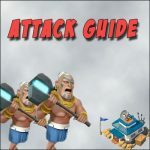 How to overcome the defense of player who is 17 levels higher than you? How to beat them?! Don’t know how everyone, but I think that matchmaking system doesn’t work properly. And I’m sure that to exclude from the system such indicator as player level was a big mistake, that can lead to the fact that many new players will drop the game. 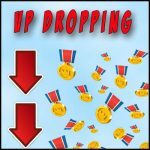 Or is it already happening because I don’t know how to explain such big number of players with so little amount of VP… Planned “medals” dropping? 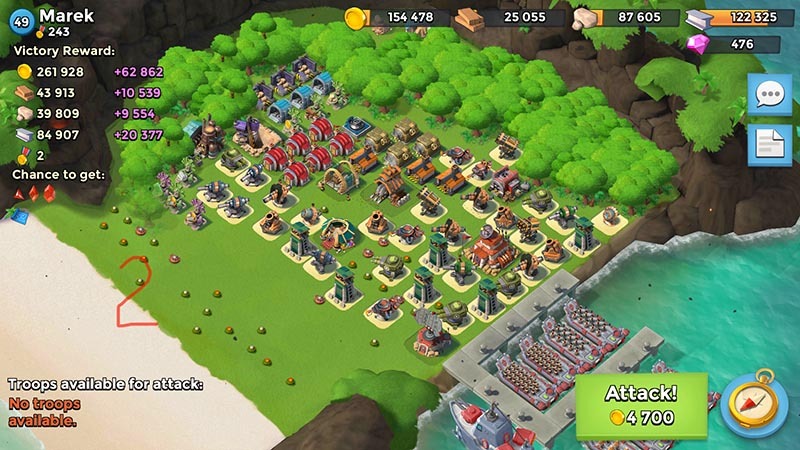 Don’t tink so… I think that many people left the game and their bases still appears on the archipelago but with low VP numbers…. It was very difficult to evolve despite the matchmaking system. It took me a lot of patience and more than a year to get to HQ 22 XP 56. 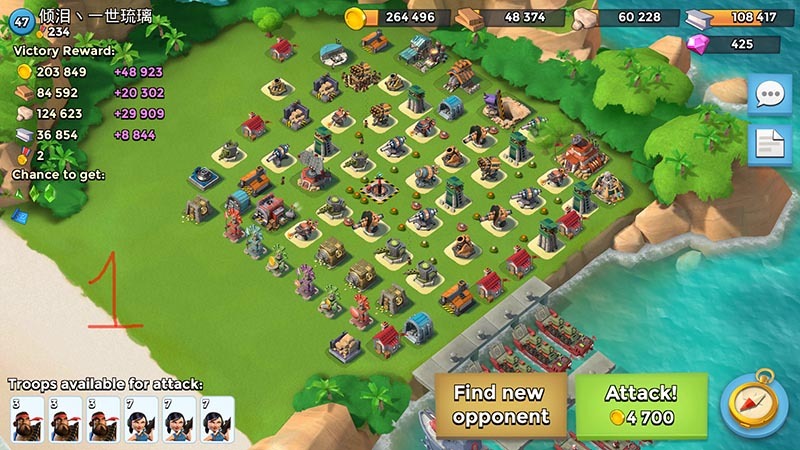 I could not attack PVP players because they were higher level than i was so i had to rely on NPCs and Dr T for resources with the help of four resource reward statues and a boosted gold production statue (+ all the rest red statues and gbe). After i got that set up, i was able to make my armory work non-stop 24/7. The same goes for me as well. I am level 34, Cadet rank 2. The players on my map range from level 36 to 52. 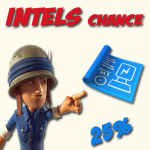 I have placed my HQ in the front unprotected so that it welcomes players to attack me to decrease my intel and players levels on my map – not helping! I am having to rely on NPC’s for resources because the players on my map have artillery I don’t have access to yet. This system should be revised slightly.